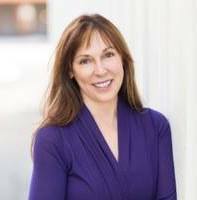 Jan Tirony is the founder and owner of Pilates Midwest and is a graduate of Jennifer Kries Method of Pilates, trained personally by Ms. Kries. Jan has met the rigorous standards and requirements for certification in this program, including over a thousand apprenticeship hours, and written and practical testing administered by Jennifer Kries in New York City. Jennifer Kries is a Pilates Master Teacher certified by the late Romana Kryzanowska. 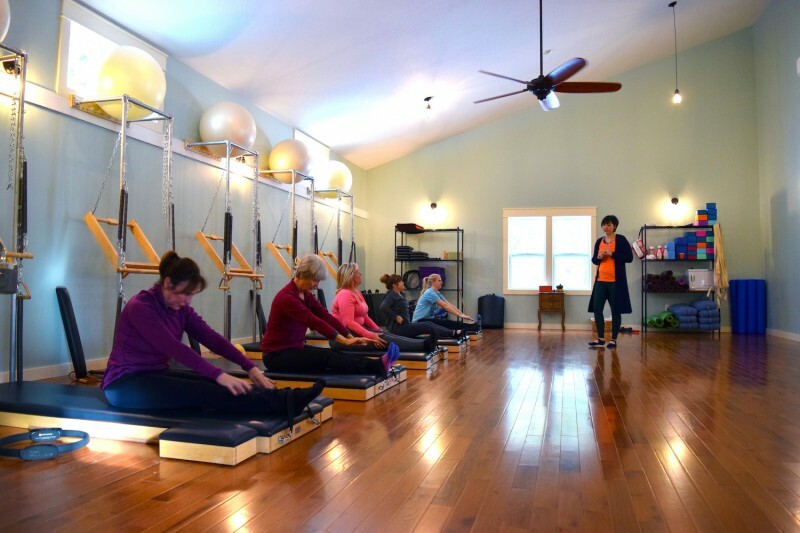 Jan has completed her second certification in Classical Pilates as she bridged over to the Dana Santi Pilates program. Dana Santi was not only certified by the late Romana Kryzanowska, but has also worked extensively with Jay Grimes, another of Joe Pilates’ proteges. In addition to certifying with Jennifer Kries, and Dana Santi, Jan has become licensed by Alycea Ungaro of Real Pilates, NYC to teach SpringTone® at Pilates Midwest. Jan has also studied with first generation Pilates Master Teachers Jay Grimes and the late Ron Fletcher, and with several 2nd generation classical Pilates Teachers all of whom studied with the late Romana Kryzanowska as well. The Pilates Midwest top of the line commercial equipment includes such apparatus as the “Reformer”, the “Wunda Chair”, the “Ladder Barrel” and the “Trapeze Table”. As a certified Pilates instructor, Jan designs programs on the equipment specifically to meet your physical needs and goals. All private and semiprivate sessions are by appointment – call (231) 439-5907 to reserve your time. Pilates Midwest mat work is performed utilizing resistance created by your own body in a limited size group setting. All levels are welcome, and strict attention is paid to each member of the class. Call ahead to reserve your spot!